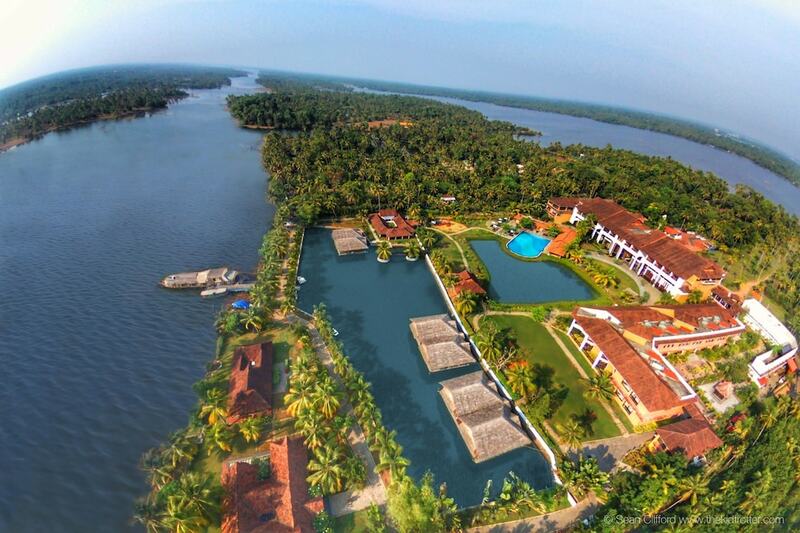 This page introducing the 10 best luxury hotels in Kochi will appeal to those who, like Hubert de Givenchy, believe that “luxury is in each detail”. The hotels listed below undeniably suit this thought, as every element of their opulent rooms, top-notch facilities, and world-class service has been thoroughly thought-out to make you feel like a VIP. The most popular Kochi five-star hotels will permit you to indulge yourself in an extremely comfortable environment while you visit this large cosmopolitan metropolis of southwestern India. As the prime commercial and financial hub in the province of Kerala, you can be assured that the high-end establishments of Kochi are up to the most demanding international standards.